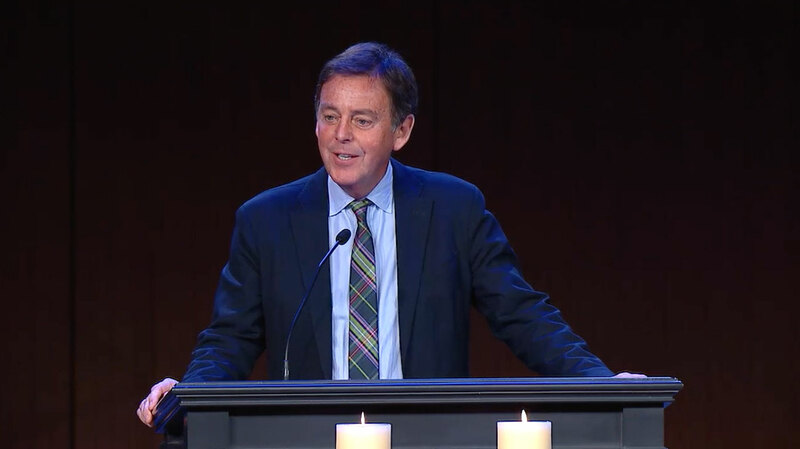 The star of Bethlehem was more than a cosmic wonder; its presence compelled the magi to undertake a journey of eternal significance. 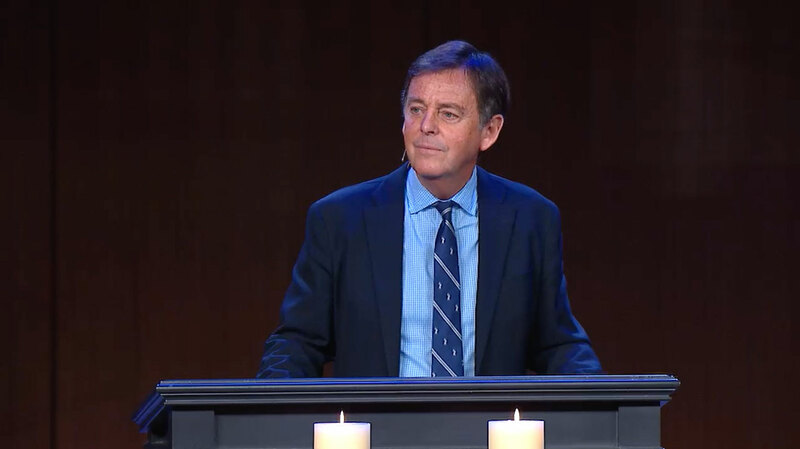 Their destination, though, was not a place but a person. 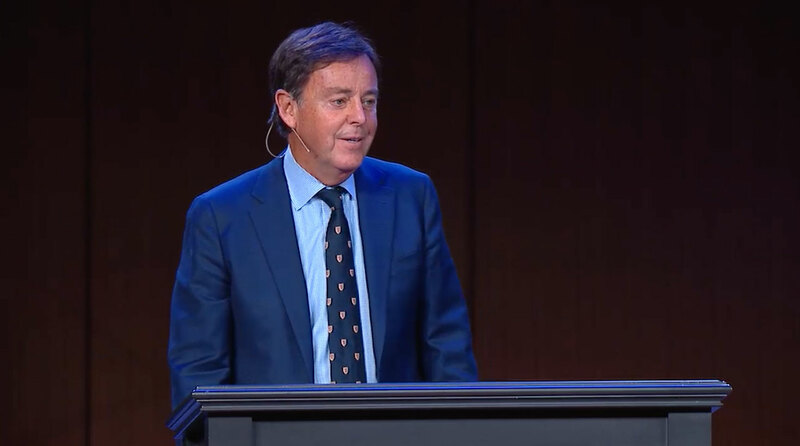 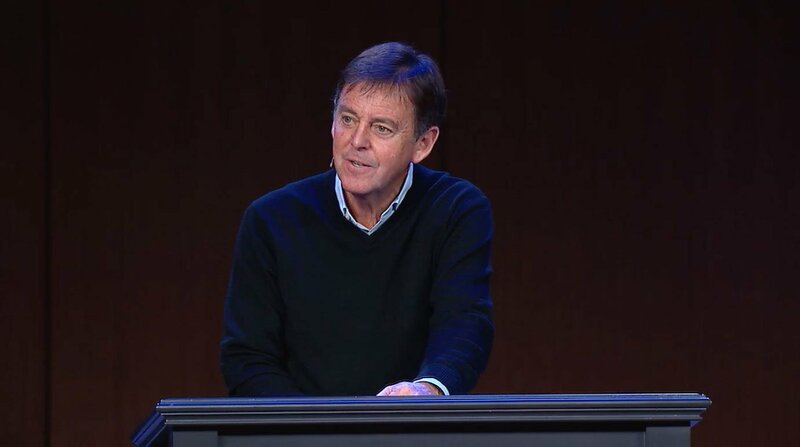 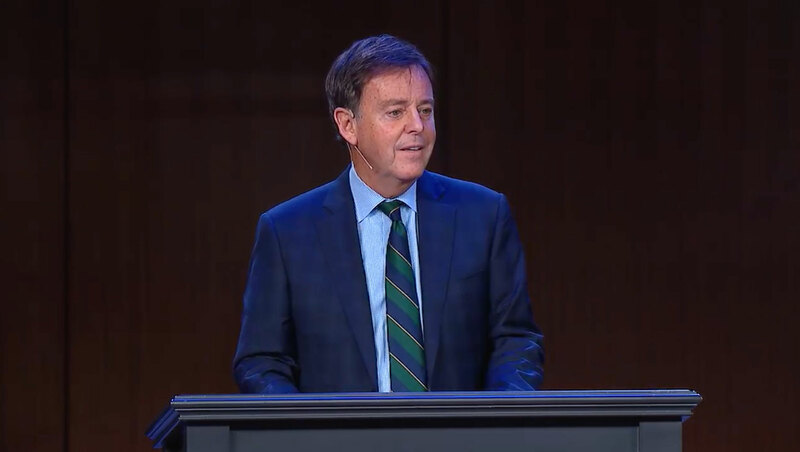 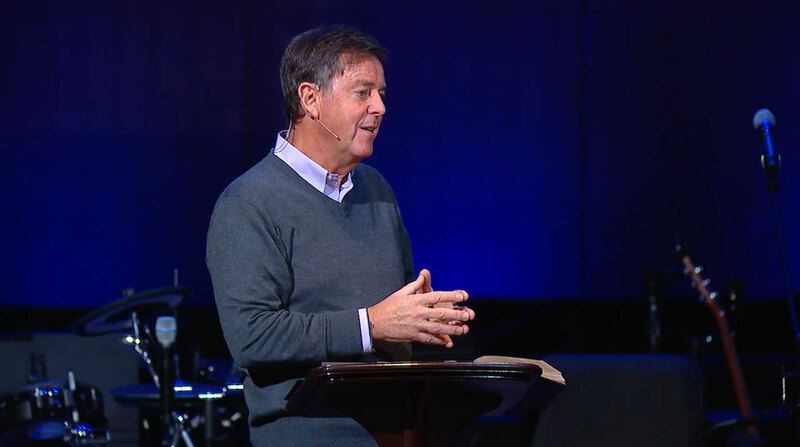 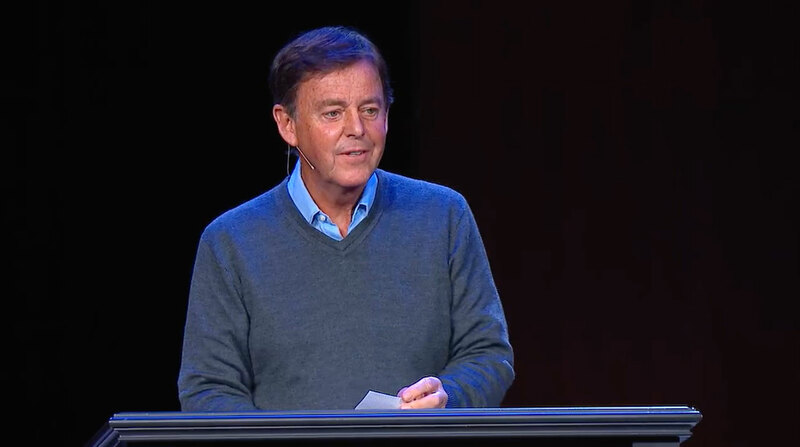 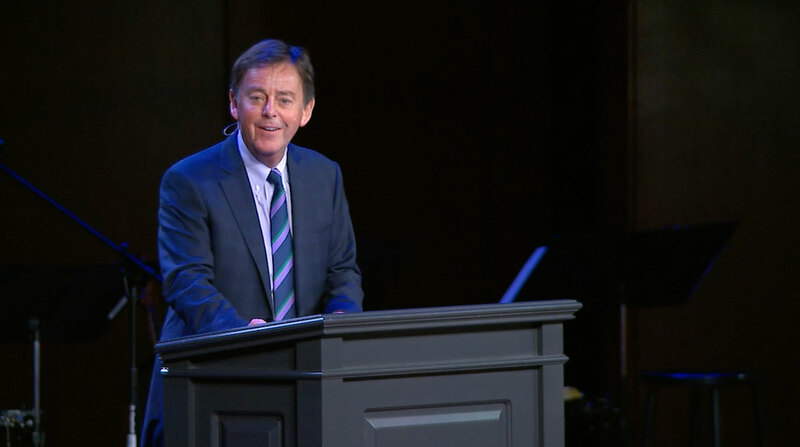 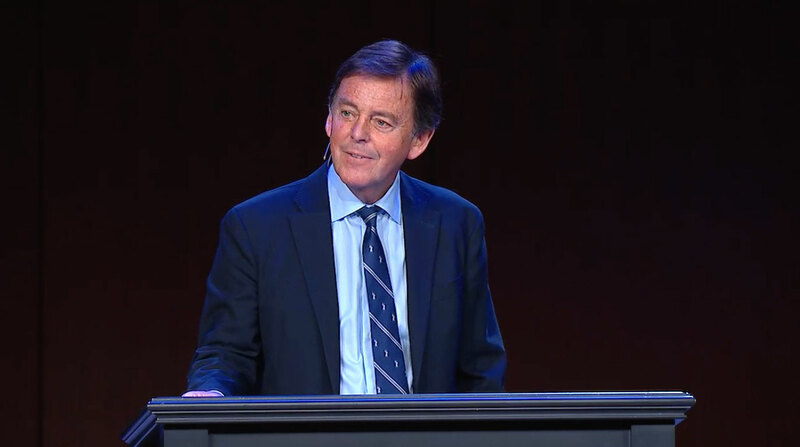 Just as the wise men knelt before the Savior, Alistair Begg reminds us that a genuine encounter with Jesus will result in praise and glory to the Father. 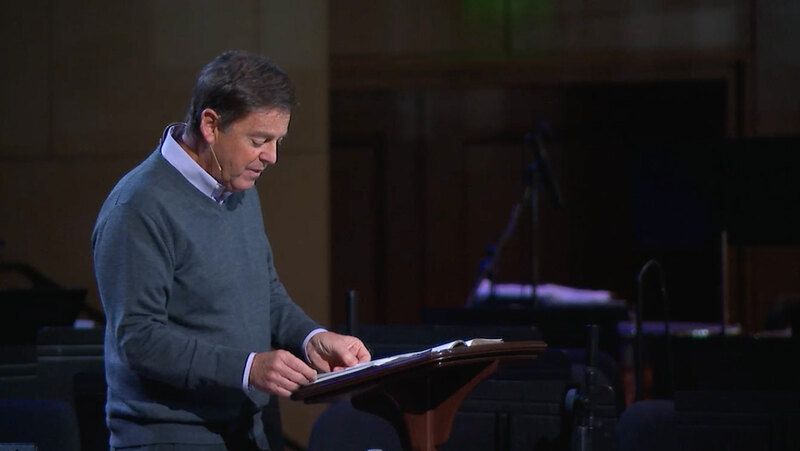 God is seeking worshippers from all nations and will use any means—including the created order—to draw us to His Son.